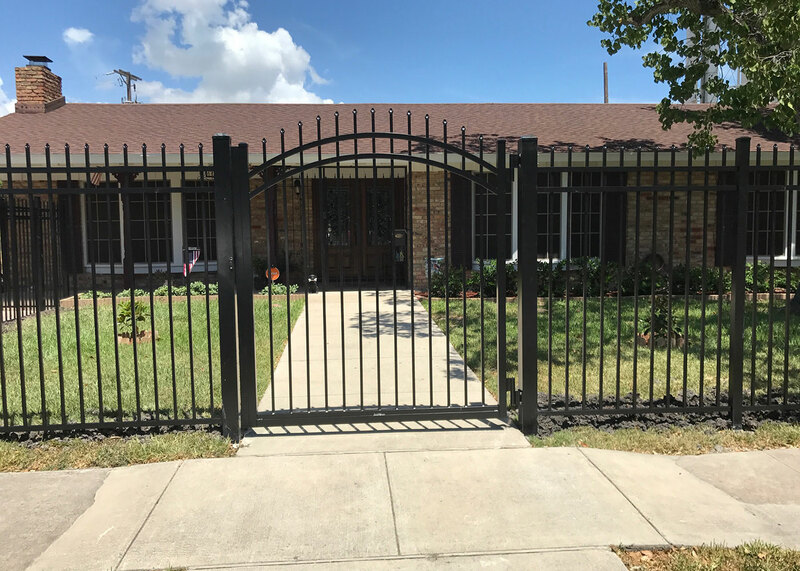 Henry’s Fence Company is the leader in high quality fence and gate installation in the Corpus Christi area. We work on projects of all sizes and strive to provide a great product, regardless of your budget and design requirements. We build and maintain fences to ensure your boundaries are secure and stable, and add to the aesthetic appeal of your property. We have built our business on two foundations, the best building materials and techniques, and the best customer service. We are committed to providing the highest quality product and the best customer service for each individual project, regardless of size. We take the time to make sure we understand your design preferences, budget, and required timeline before we begin any building project. If any adjustments must be made, we always communicate your options to you before proceeding. Our primary goal is for you to love your new fence, so we take every measure to make sure you are getting the product you want. Wood Fences – wood fences are a popular choice for their easy maintenance, versatility, and natural aesthetic appeal. We build several styles of fence using the materials that best resist the South Texas climate. 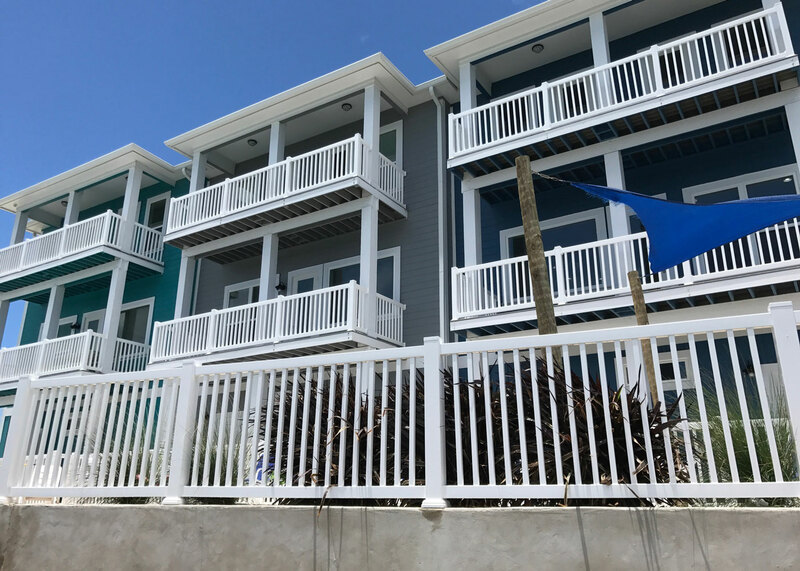 PVC Vinyl – PVC may be an affordable alternative to aluminum, chain link, or wood when you are looking to add dimension and interest to your property without the high costs of regular maintenance. Chain Link – We have provided secure chain link fencing for homes, athletic facilities, construction sites, and many businesses. Our selection of chain link options will ensure your fence represents your business appropriately while providing a secure barrier. Aluminum – We have experience building fences to secure and contain your livestock safely. 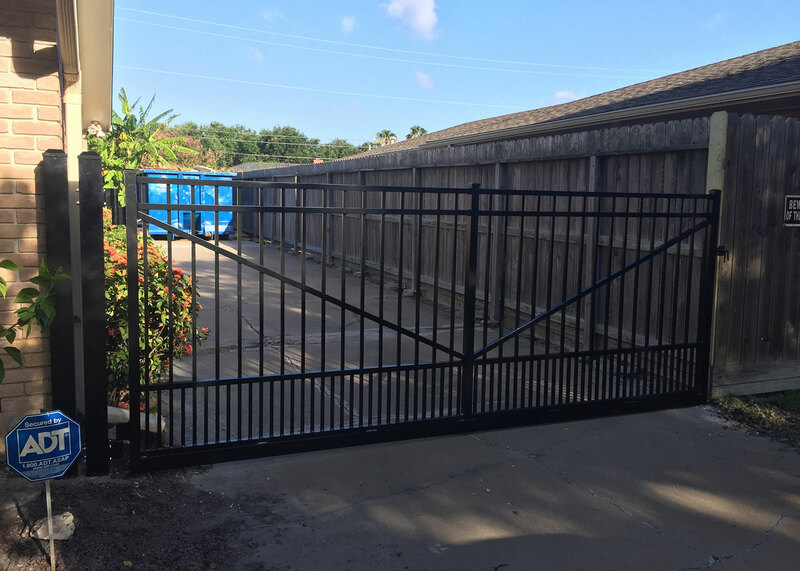 Access Gates – We provide sliding and swing access, manual, automatic, or solar powered gates for your driveway, pool, garden, and residential or commercial access points. Each gate is customized to match the style and building materials of your new or existing fence.